Welcome to this fabulous Marsh Harbor Three Bedroom, Two and One-Half Bath, Three-Story Townhome with Gorgeous Lake Views! Swim club membership, basketball courts, tennis courts and clubhouse/fitness center usage are the amenities you will enjoy! Located in the award-winning Downingtown School District, including STEM Academy. The sunny main level open floor plan includes a large family/living room with oak hardwood flooring and a black slate gas fireplace. The modern kitchen and dining areas are covered with oak hardwood flooring with a slider to the back deck and a magnificent view of nearby Marsh Creek Lake and State Park! The upper level hosts a master bedroom with a 10' vaulted ceiling, a huge walk-in closet, master bath and a great view of the lake! Two additional bedrooms, the full hall bath and a convenient laundry area complete the second floor. The lower level finished basement is carpeted with slider to the outside, with, you guessed it, a beautiful view of the lake! The lower level also has a large unfinished utility room. Just a short drive to restaurants, shopping, parks, the PA Turnpike, Route 100 and the R-2 SEPTA train station. The HOA includes lawn care, snow removal, trash removal and exterior building maintenance. You are finally home when you live in Marsh Harbour! 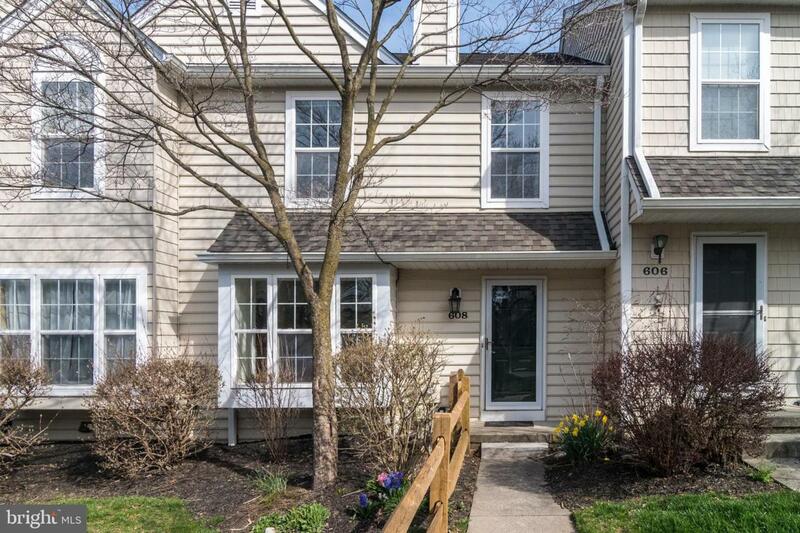 Listing courtesy of Coldwell Banker Preferred-Exton.